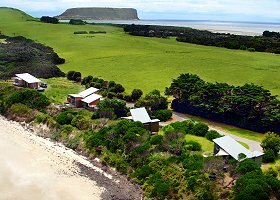 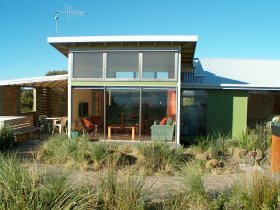 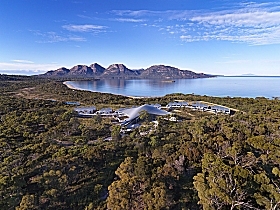 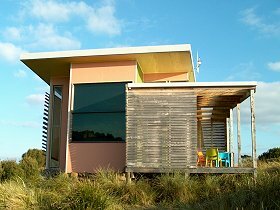 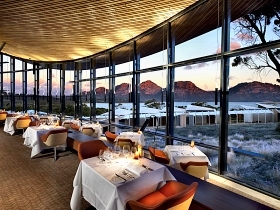 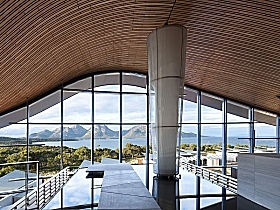 Award-winning Beachside Retreat is an ocean-frontage cattle property and wildlife retreat three kilometres from Stanley on Tasmania's north west coast. 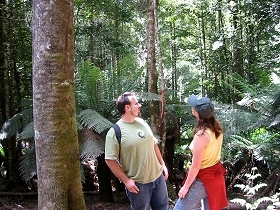 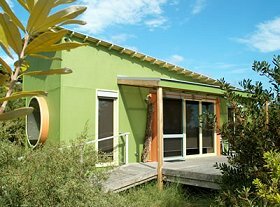 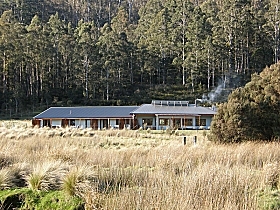 Forest Walks Lodge offers eco-accommodation on the edge of the wilderness near Deloraine, northern Tasmania. 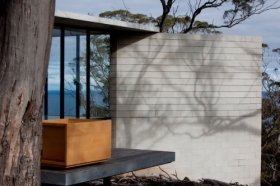 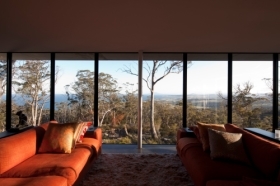 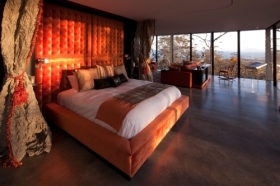 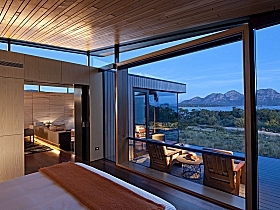 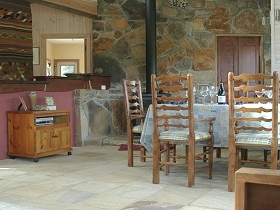 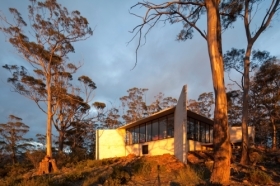 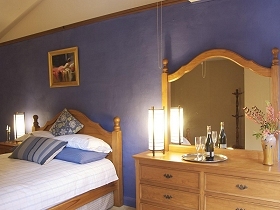 Rocky Hills Retreat offers accommodation in Rocky Hills, near Swansea on Tasmania's East Coast.